The WNBA playoffs kick off tonight with the Atlanta Dream versus the Washington Mystics, followed by the LA Sparks and the Phoenix Mercury. Both games tonight should provide a lot of entertainment. Especially with the Dream led by scoring machine and MVP contender, Angel McCoughtry and the overachieving Washington Mystics led by Ivory Latta. Both stars have had an exceptional regular season, but as I have always said the postseason is a different type of atmosphere. In the second game tonight, the LA Sparks led by former #1 pick Candace Parker goes up against Diana Taurasi and the latest #1 pick Brittany Griner. A lot can be said about the Dream this year, but this may be their year to win it all. 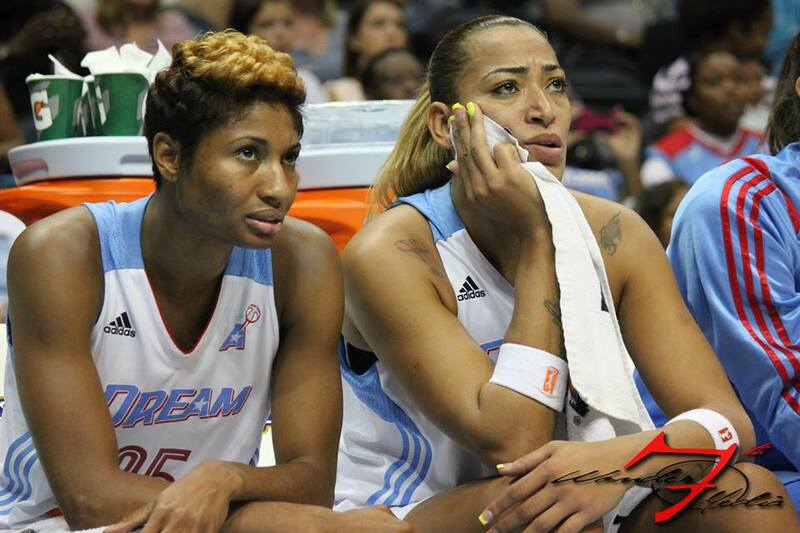 They have a strong presence in the post with Erika de Souza and a warrior in McCoughtry. McCoughtry, league leader in scoring and steals, is playing with a chip on her shoulders and looking to make up for her prior bloopers the past few seasons. The Mystics, with a nothing to lose attitude, can make this a competitive Best of 3 series but I think the Dream will trot familiar territory and defeat the Mystics 2-1. This should be a very interesting series. I don’t believe that there is a clear favorite in this series. Candace Parker is being a great leader this year and giving the Sparks all she has to give this year. Nneka Ogwumike has shown up in the big moments for the Sparks and we can expect her to play like she has something to prove. 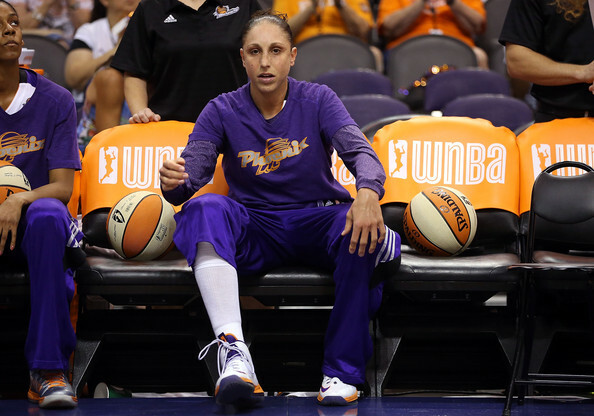 On the other end, Diana Taurasi is an emotional competitor and we can expect the same in the postseason. We can expect her to bring that fire and intensity to each and every game. Let us not forget that Mercury have a tower in the middle in Brittany Griner. I think if the Sparks get significant contributions from Parker and Ogwumike, they will take this series 2-1. If the two let their guard down, the Mercury will advance to the Western Conference finals.